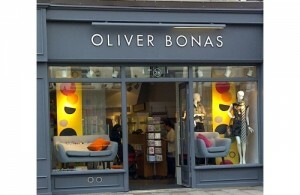 Independent British lifestyle brand, Oliver Bonas, is embarking on an ambitious store expansion plan, with the support of a £15m Revolving Credit Facility from HSBC UK. Jack Wills, the premium British lifestyle brand, is pleased to announce it has agreed the terms of an enhanced funding package with HSBC, its principal lender, to support its continued growth and planned store openings in 2016. Thatchers Cider, the independent cider producer and one of HSBC’s 2010 Business Thinking South West winners, is urging companies across the region to enter Business Thinking – an initiative from the bank, which provides funding and rewards top business thinkers.